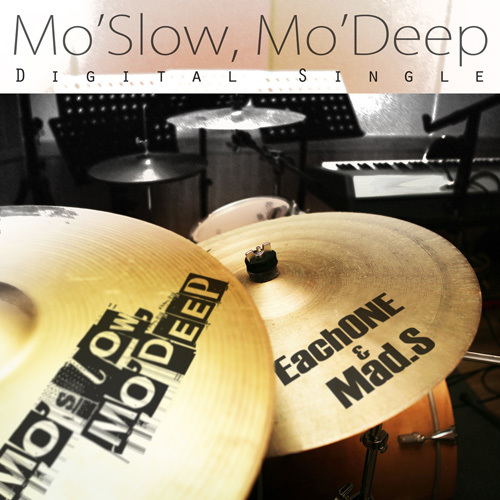 On August 14, R&B/soul producer EachONE collaborated with Mad.S member NuSoul and released a project single titled “Mo’Slow, Mo’Deep”. Emanating an groovy and live-session vibe, the MV for this single is directed collaboratively by Choi Kanghoon (involved with WU-TAN’s “Orangutan” MV and New Block Babyz’ “NEW BLOCK” MV) and Randong. This single is available digitally on websites such as HIPHOPPLAYA.COM. This entry was posted in Album Release, Videos and tagged eachone, hi-lite records, HILITE records, if you were near, kuan, mad.s, nusoul, paloalto, soulone, ven. Bookmark the permalink.